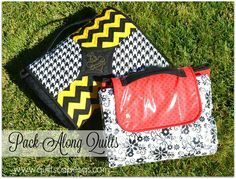 Make Some in Fabrics to Enjoy All Year Long! 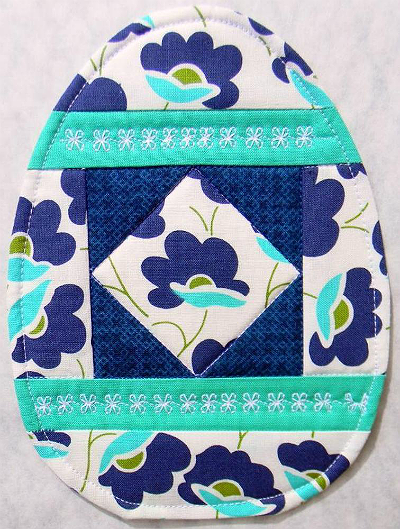 Highlight pretty motifs in the center of these charming quilted eggs. 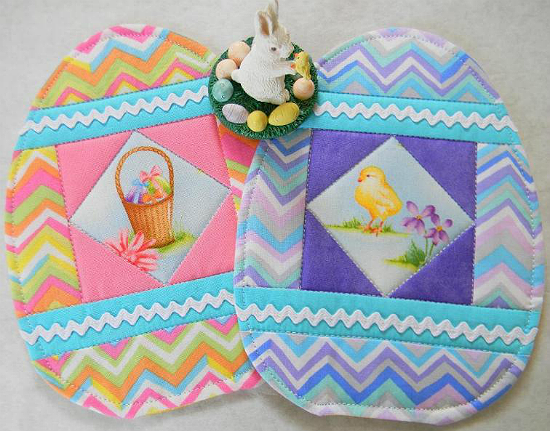 Make one or several of the little quilts to use as mug rugs for the Easter season. 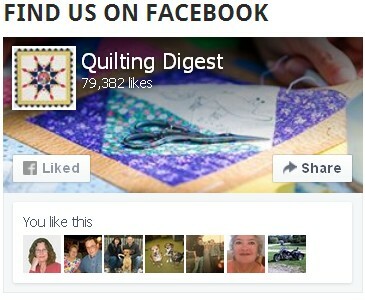 They also can be displayed as part of your spring decor and will be fun tucked into Easter baskets. 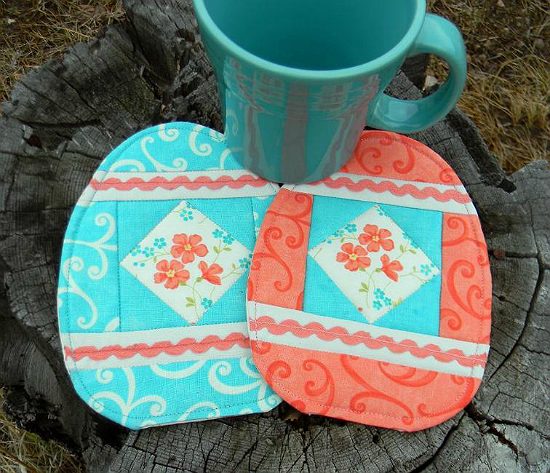 While the egg shapes are perfect for Easter, the mug rugs are beautiful made up in any pleasing color combination. Make some to use in the kitchen or elsewhere all year long. 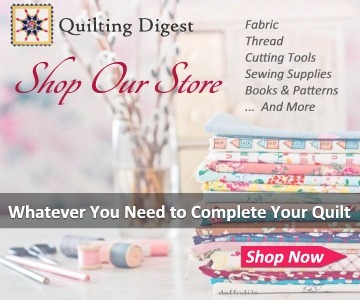 The pattern is designed for paper piecing but can easily be adapted to regular piecing, if you prefer. 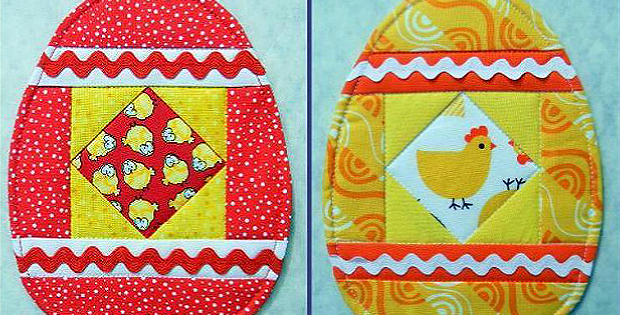 Embellish your eggs with rick rack, lace, or embroidery stitches. The finished eggs, designed by Doodle Time Designs, are 5 1/2″ wide x 7″ tall. 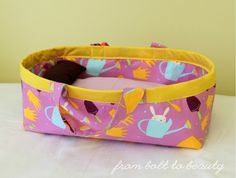 Click here to purchase the “Egg-cellent Mug Rug” pattern. 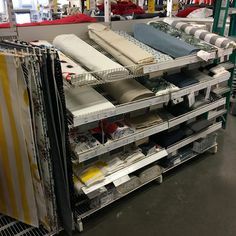 Thank you for making your wonderful pattern available to us!